Reservations / Collections: To reserve a product, simply select the link above and enter your details. We’ll reserve your chosen item if available and in-stock. 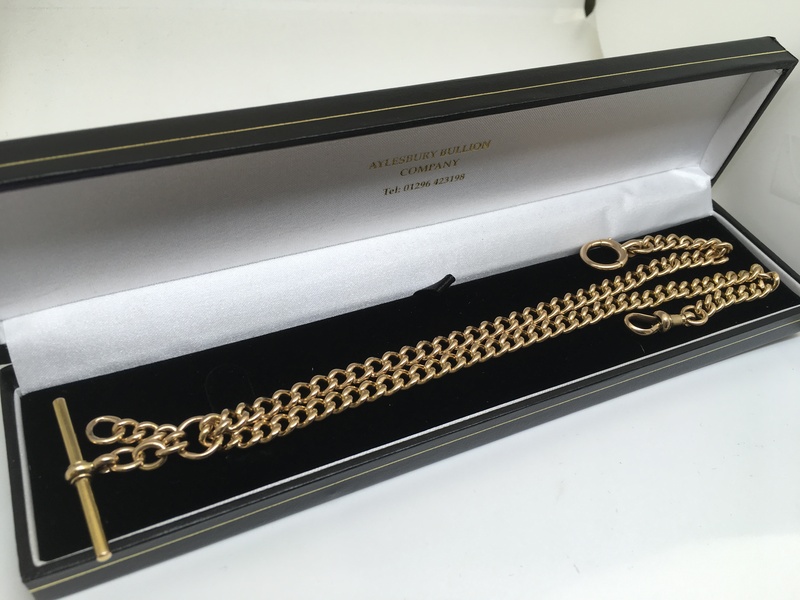 Items will be held until the end of the next working day, unless otherwise arranged. 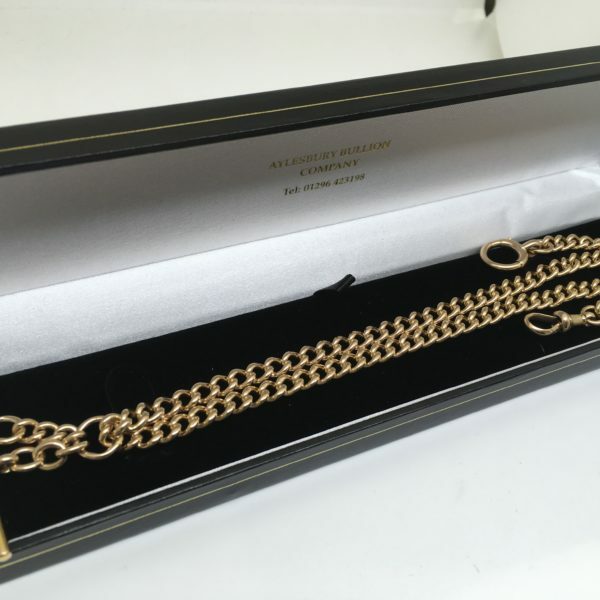 Preowned 15 carat yellow gold 18 inch Albert chain.